I saw this wonderful idea on how to find the end of your tape on a roll. 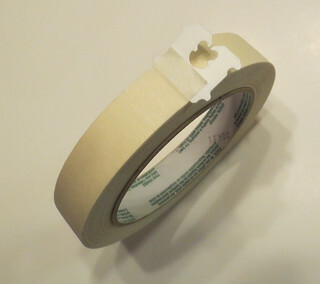 If you are like me, you have struggled at times to find the end of your masking or strapping tape. I found using the smaller bread bag closures works well for the narrow tapes as shown. Use the larger bread bag closures for wider tapes such as strapping or duct tape. 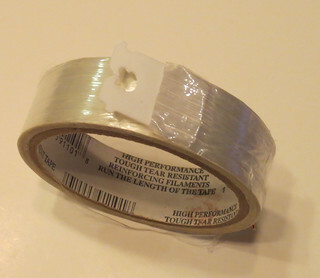 Just re-attach the plastic closure after you cut your tape. I hope you will try this useful idea as it definitely makes it easier to find the end of your tape quickly.